The joy of discovery lies not just in exploring new places but in seeing familiar ones with new eyes! 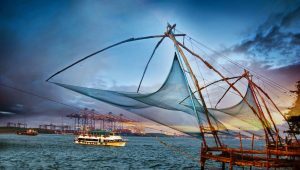 You may be in Kochi for a short visit, have just moved here or been a long-term resident – but there’s always something new to experience here. To make things simpler, we’ve curated a list of must-dos and will have your Uber waiting when you’re ready to go! The older part of the City, lined with houses built by the Portuguese, the Dutch & the British during the colonial period. This historic part of the city also houses the famous Chinese fishing nets which is a must see for all visitors. 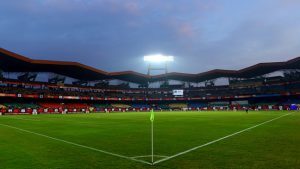 One of India’s largest stadiums, the Jawaharlal Nehru Stadium is now home to the Kerala Blasters. So every year, lacs upon lacs of fans flock to the stadium to cheer on Master Blaster’s own team – the Kerala Blasters. 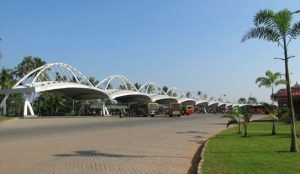 Any destination within Kerala and beyond can be reached via the mobility hub that connects buses as well as boats. 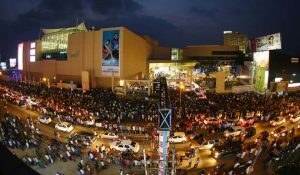 The LuLu mall is amongst the best malls of Kochi for shopping, entertainment, and dining.